An investigation by Ouachita Parish Sheriff’s Investigators into the recent theft of a total of 760 lbs. of scrap metal from a building in West Monroe has resulted in the arrest of one suspect. 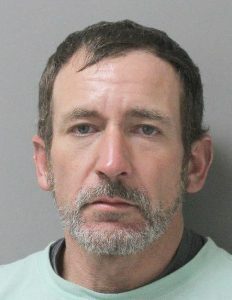 Charles J. Spillers II, age 41 of West Monroe has been arrested and charged with 4 counts of Simple Burglary. Spillers has been booked in OCC on the charges. The investigation is continuing.